3.15" x 0.08" x 0.79"
Comparatively low read / write speed due to SATAIII interface. 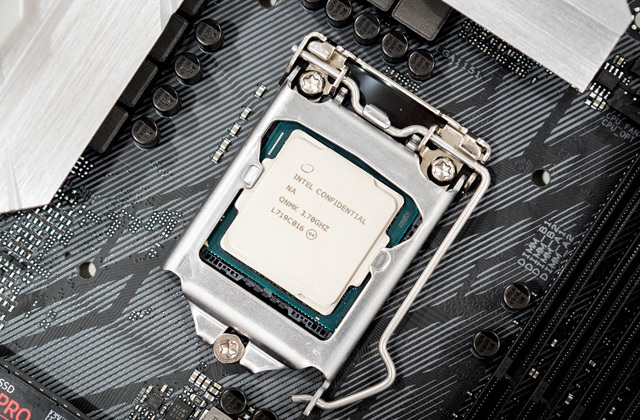 3.15" x 0.05" x 0.87"
Thanks to the implementation of MLC 3D NAND Flash, the manufacturer managed to significantly increase the endurance and maximum resources of the drive: up to 50% higher than that of TLC 3D NAND Flash. Some experts consider this model somewhat overpriced. The PRO-version from Samsung is the flagship among similar devices, as in this model it uses all the most advanced and high-tech developments: its tests pleasantly surprised even the most demanding users. 3.15" x 0.14" x 0.87"
Solid state drives are not new on the market. They have already been in wide use for almost a decade now, and they are only becoming even more widespread. 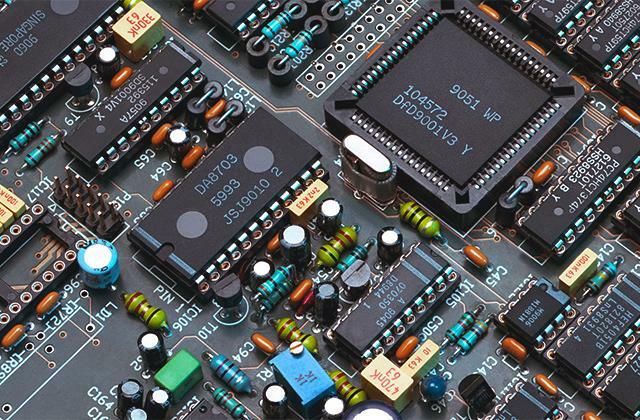 Many of the older models were relatively slow, offering only slightly faster read/write speeds than mechanical hard drives, and many of them either suffered from reliability problems or would wear out quickly, frustrating users with their short lifespan. This aspect of solid state drives has changed drastically, though, and they no longer carry the reputation of being unreliable thanks to many of the newer models. 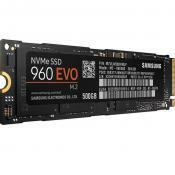 The Samsung 970 Evo NVMe PCIe M.2 2280 SSD is one such model that is helping to improve the reputation of solid state drives. 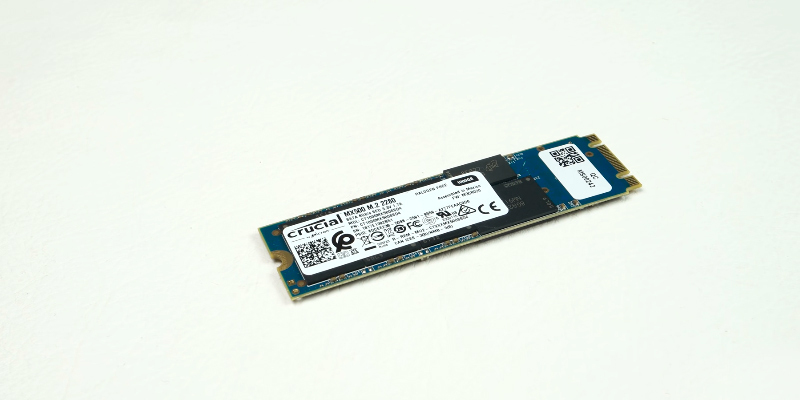 Featuring a small footprint but with a durable design, this m.2 SSD destroys the complaints that were common and well deserved about older solid state drives. This particular drive is available in multiple capacities, ranging from 250 GB to 1 TB, giving users plenty of choice when it comes to storage capacity. Along with the wide choice in capacity also comes blazing fast performance, with read speeds up to 3500 MB/s and write speeds up to 2500 MB/s, giving you the speed necessary to handle any tasks that you throw at it. 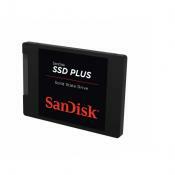 Along with the great performance of this drive comes reliability that is nearly untouched by other models. 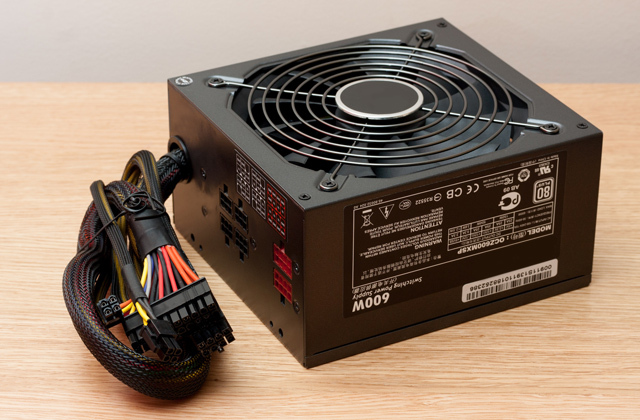 The endurance of this drive is rated up to 1200 TBW, which will give you a long lifespan of high and reliable performance that far surpasses older drives, and is nearly untouched even by its contemporary models. 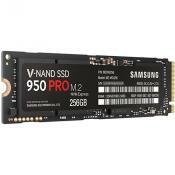 This drive should last you for years without worry of the V-NAND technology wearing out and lapsing into failure. This should give you a peace of mind that just doesn't come with many other solid state drives. 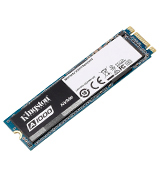 In addition to the great reliability and performance comes a host of extras that should give you virtually everything that you would need with an SSD. The included Samsung Magician Software gives you fast and easy cloning and file transfer capabilities, allowing you to easily transfer data from an older hard drive or SSD to your new Samsung m.2 solid state drive. Also included is Samsung's Dynamic Thermal Guard technology, which keeps your drive cool and reduces the risk of overheating while also minimizing performance drops due to heat. This makes this drive perfect for slim laptops and ultrabooks as well as for desktop computers, so you have plenty of choice in where to use this drive. All of these benefits add up into an outstanding package that should give you top performance and reliability for years to come. 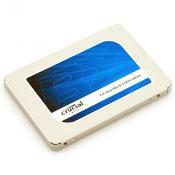 Considering the limitations of many older solid state drives, many of those who use them tend to be careful with them. There's always the worry of wearing the drive out, so many users are often worried about the TRIM support of their drives. 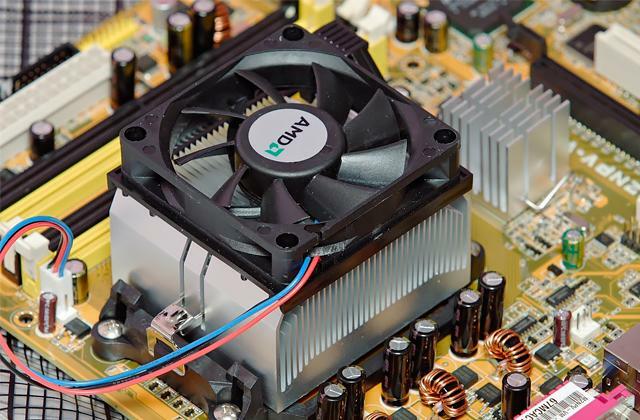 There are also concerns about reliability and performance, with many drives seemingly slowing down with age, along with the risk of drive failure. Of course, these worries are all based on older SSD technology, which fortunately has come a long way in just a few short years. 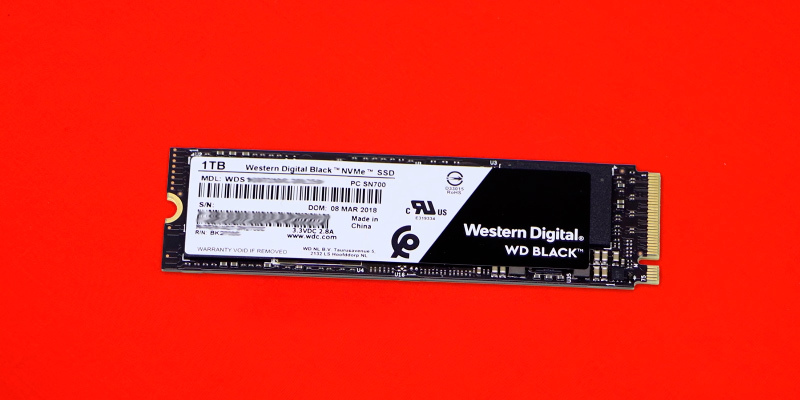 The WD Black High-Performance NVMe PCIe Gen3 8 Gb/s M.2 2280 SSD is a great example of the new generation of m.2 solid state drives that do away with many of the old concerns and worries about SSDs. This Western Digital SSD gives you performance that far surpasses that of the old generation with sequential read speeds up to 3400 MB/s, which is up to 60% faster than the previous generation. This comes thanks to the new Western Digital NVMe SSD storage architecture, which gives you the ultimate in performance along with low latency, efficient power usage (down to 2.5mW), and compatibility with most modern PC architectures. 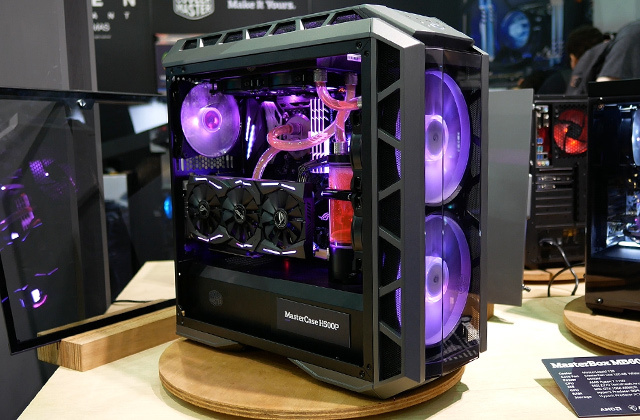 You can be assured that this model will work just fine with your new desktop or ultrabook. 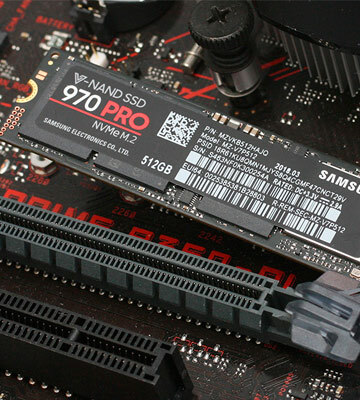 Although this is an m.2 SSD, the compatibility of this drive remains high with both newer and older systems, as certified by the Western Digital F.I.T. Lab. 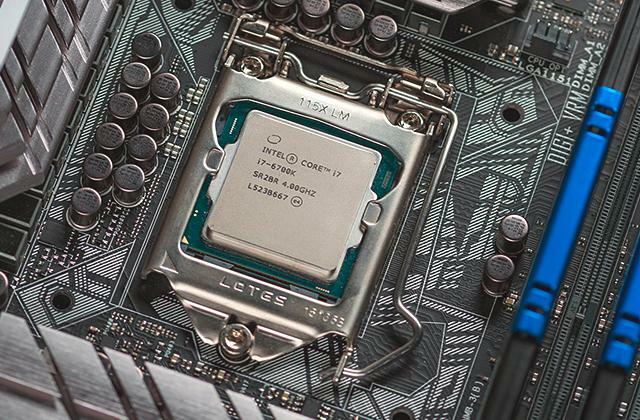 This certification helps ensure a high degree of compatibility in almost any computer architecture, reducing the need to research compatibility issues before purchasing it. The drive is also available in lower capacity models, such as 250 GB and 500 GB, so those without the larger capacity needs can get the right drive for their system. Along with the drive comes a host of features and extras that will give you the power to control your data. The included WD SSD Dashboard software gives you the ability to monitor your drives usage, along with the tools to optimize the performance, all in a very user-friendly interface. It also includes tools for analyzing drive information such as the model, capacity, firmware version, and SMART attributes. Along with this software is the included cloning and backup software, giving you the ability to easily transfer data between drives as well as easy backup capabilities. Anyone who needs a powerful m.2 solid state drive that will hold up to heavy usage will find much to love with this model. 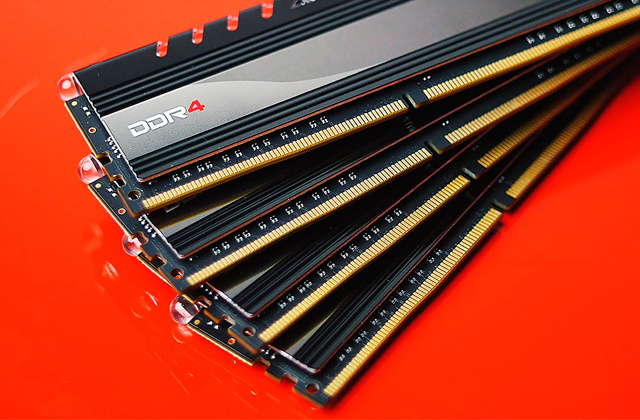 One of the best known names when it comes to computer memory is Crucial, a brand that many computer technicians and enthusiasts swear by. 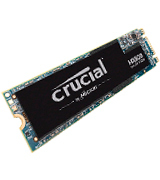 Crucial is well known for making high-quality memory that is affordable, which has made it a favorite of computer enthusiasts all over the world. 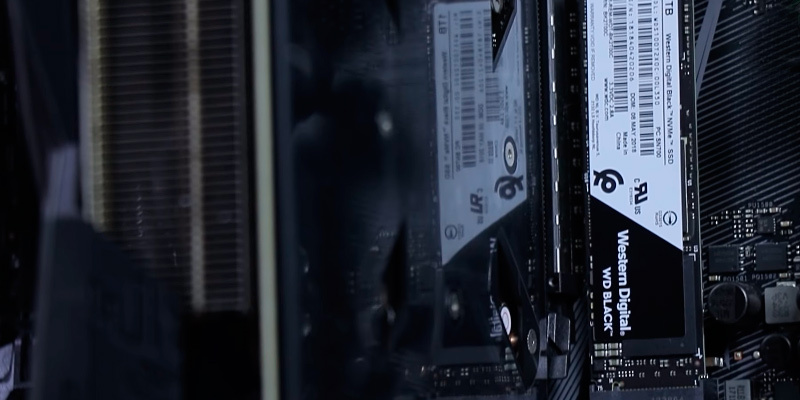 The same attitude also applies to their solid state drives, which have continued on the tradition of offering quality and great performance while remaining one of the most cost-effective products around. 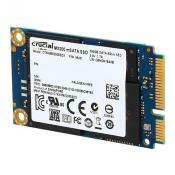 The Crucial MX500 3D NAND SATA M.2 Type 2280SS Internal SSD continues in this tradition, giving you everything that you would come to expect from a Crucial product. 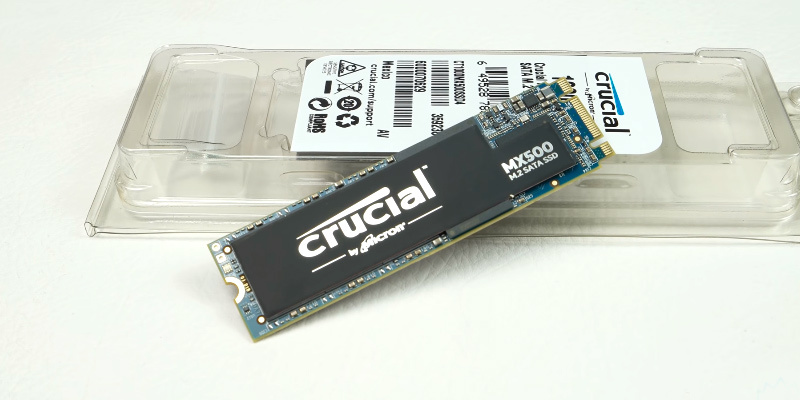 This Crucial solid state drive gives you great performance thanks to the Micron 3D NAND technology, giving you sequential read and write speeds up to 560/510 MB/s, as well as random reads/writes up to 95k/90k. These speeds are the same for all file types, so there is little need to worry about large groups of small files throttling down your drive's performance. Having even performance across your entire drive with all types of files prevents you from needing to micromanage your data just to get the best performance out of your solid state drive. Having such great performance is not the only concern that most users have about their solid state drives. Many other aspects of an SSD are concerns as well, such as the reliability and life span of a drive, heat dissipation, and others. 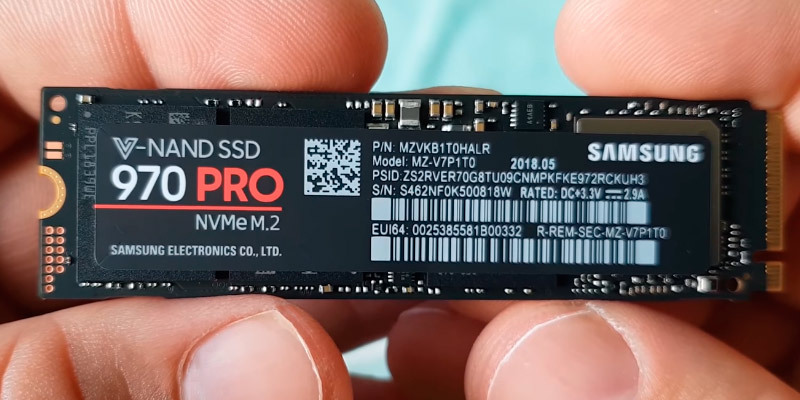 Thankfully, this Crucial m.2 SSD has plenty of other features to alleviate the concerns that most users have about their SSDs. 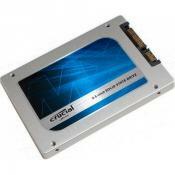 For instance, this drive includes Crucial's Integrated Power Loss Immunity, which keeps your data safe by preserving work during the event of a power outage, and which also prevents data corruption. This feature alone is one that many users have dreamed of, especially those who have suffered data corruption or loss in the event of a hardware failure. 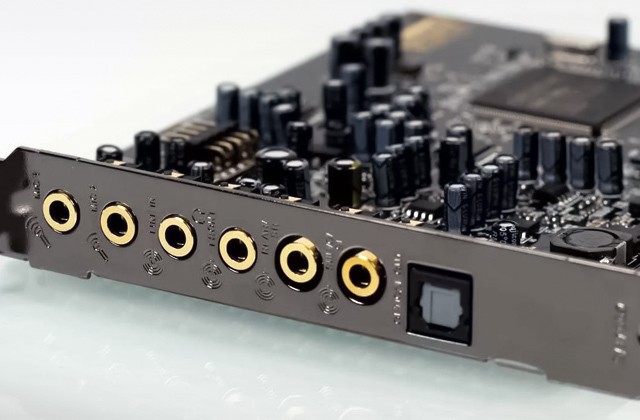 Along with the Integrated Power Loss Immunity is support for AES 256-bit hardware-based encryption, giving users the ability to encrypt all of the data on the drive, offering maximum protection and security. Also included is the Acronis True Image software, which provides an easy way to clone your old drive and transfer data to your new Crucial drive, and alleviating the need for additional software. 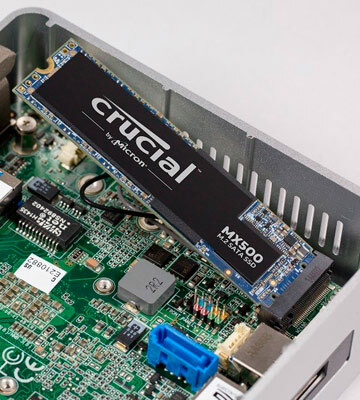 With all of these features along with Crucial's fantastic support, this drive is one of the best values available for m.2 solid state drives. 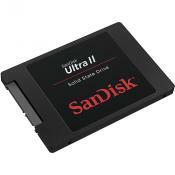 With solid state drives, not everyone needs the highest capacity drive available. 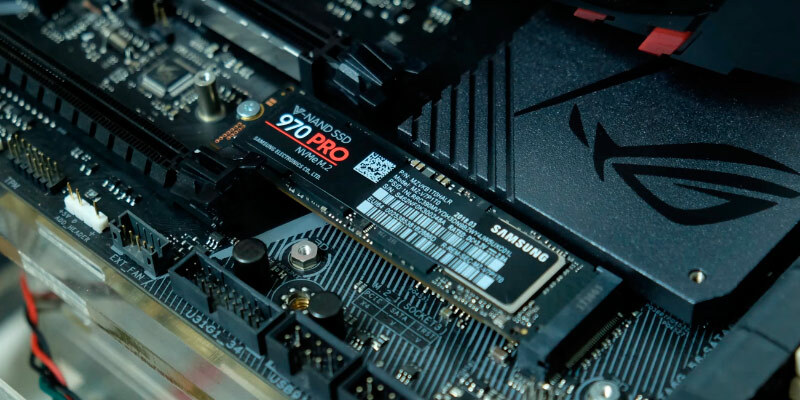 While having terabytes of storage space is always welcome, sometimes an SSD is really only needed for certain tasks, and may be used in conjunction with other SSDs or mechanical hard drives. 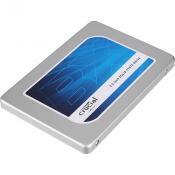 In cases such as this, having a reliable, high-performance drive trumps all other concerns, including storage capacity. 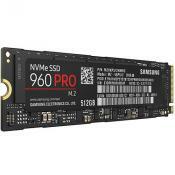 The Samsung 970 PRO NVMe PCIe M.2 2280 SSD is one drive that is slated to work well in all conditions, no matter what your specific needs are. 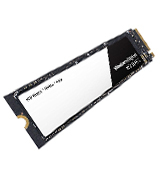 This m.2 solid state drive features great performance, with read speeds up to 3500 MB/s, ensuring that all data stored on it can be quickly accessed without causing a performance bottleneck. Along with this great performance is a high durability rating of up to 1200 TBW, which ensures that this drive will work and perform well under heavy loads, with no concern about early failures. Much of this performance comes courtesy of the latest VNAND technology included in the drive coupled with a new Phoenix controller, which is all bundled together in a small form factor encasing, allowing for easy installation in any computer, whether it be a desktop system or an ultrabook. The performance and reliability of this drive alone bring a lot to the table, but this drive also has much more to offer. Included with the drive is the powerful Samsung Magician software, which gives you the ability to monitor and analyze all aspects of the drive's performance and health, as well as to keep the drive's firmware up to date and even boost its performance. Also included is Samsung's renowned drive cloning software, which lets you easily transfer the contents of your old hard drive or solid state drive over to your new Samsung m.2 SSD, without needing to reinstall any of your favorite software and preventing any worries about losing data. 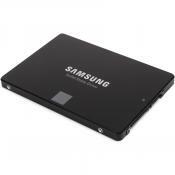 This latest Samsung m.2 solid state drive with the latest in technological developments will surprise you in all aspects, including the performance and reliability listed above, and the included tools give you everything that you need. 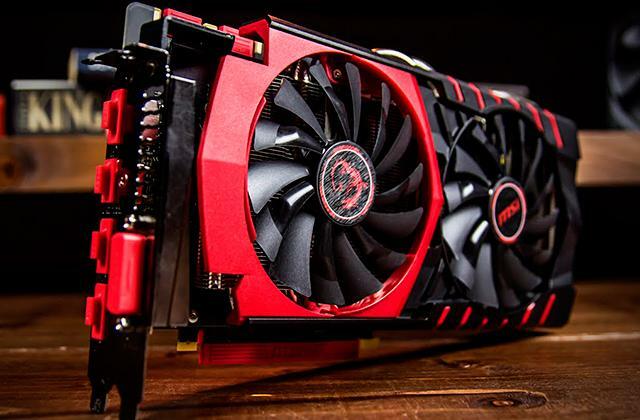 This makes the drive quite suitable for all situations that it is needed for, whether it be for development, 3D modeling, heavy high resolution video editing, or gaming. 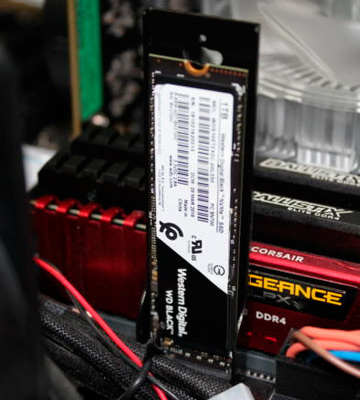 Any user who has high demands of their computer hardware will find this drive's performance to exceed even their loftiest expectations. 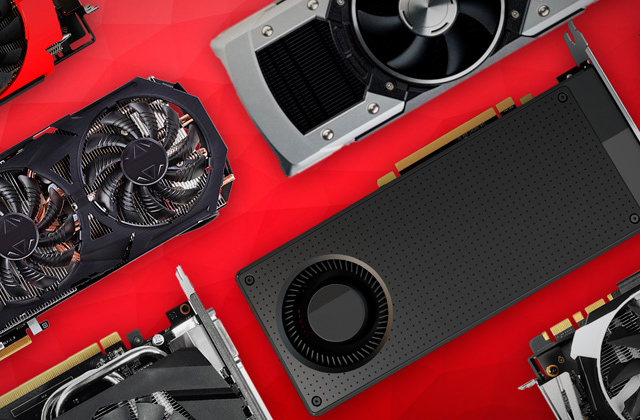 There are several brands that are well-known and mainstays to computer hardware enthusiasts. 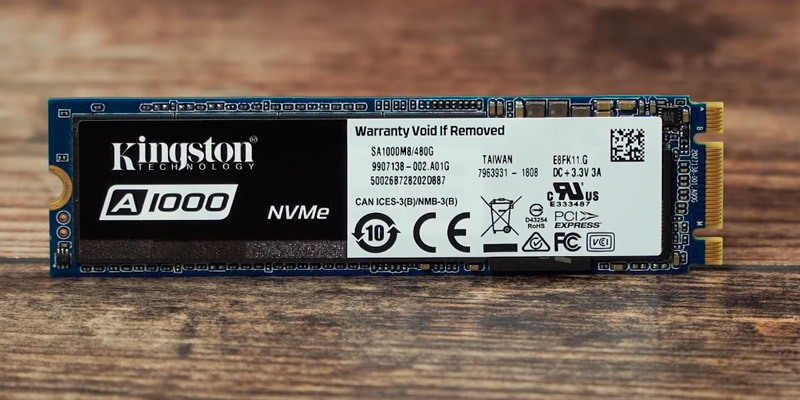 One of those brands is Kingston, a company that has traditionally specialized in and has been well known for their memory and storage devices. Kingston's reputation has preceded them over the years, generally signalling to the buyer that their product is of the highest quality yet very affordable. 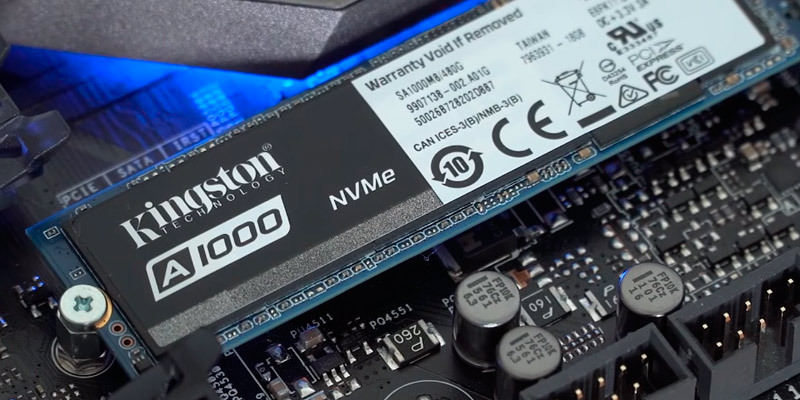 With the Kingston A1000 PCIe NVMe M.2 2280 Internal SSD, this well earned reputation remains intact, as this drive fits their reputation perfectly. Featuring 240 GB of storage, this drive, which is also available in other sizes, carries with it a high-quality brand name but with a price that is budgeted to be affordable to anyone who needs it. 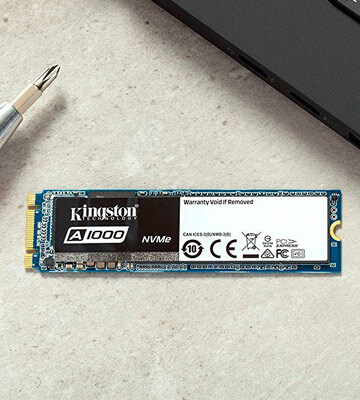 This great Kingston SSD features read/write speeds of 500 MB/s and 350 MB/s, respectively, which is much faster than a standard mechanical hard drive and still competitive with other higher priced solid state drives from other manufacturers. Despite the m.2 interface, this drive also retains backwards compatibility with the SATA Revs. 2 and 3, which means that even those with older computers will still find their hardware compatible with this drive. Despite the budget price of this drive, it still screams high quality with every feature added to it. This drive retains speeds up to 10 times faster than a standard mechanical hard drive, and this speed will be apparent with virtually all aspects of drive use, including file transfers, system startup time, and application loading. 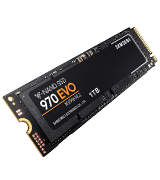 This high performance comes with a reliability that also far exceeds that of mechanical hard drives, as it features no moving parts that will be prone to wearing out or breaking down. Several other benefits of this drive include quiet and cool operation, less power draw, and shock and vibration resistance. This makes the drive perfect for those who need a reliable storage option for their laptop or ultrabook computers, and it works fine in a desktop computer as well. 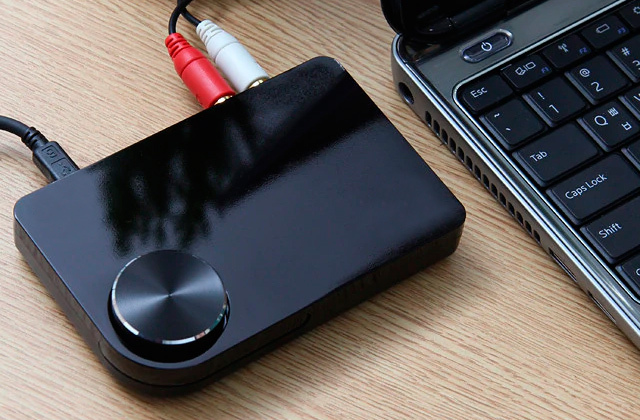 The small form factor and high-quality connector also make it quite easy to install and remove, being no more difficult to do so than any other device that is connected to your computer. One small disadvantage of this drive is that it does not come with cloning or backup software, although there are several drive cloning applications that you can download for free from the Internet that work well with this drive. 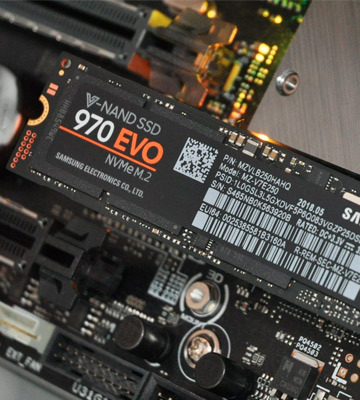 Despite this small negative, this small budget SSD remains one of the best values available. As stated above, the interface for a drive should be checked before purchasing one, in order to make sure that it will be compatible with your computer. Of course, this distinction is also important as it can often dictate how fast your SSD will be able to handle data reads and writes. Many hard drives use the SATA interface, which is suitable for mechanical hard drives, but have proven to be slow for SSDs. 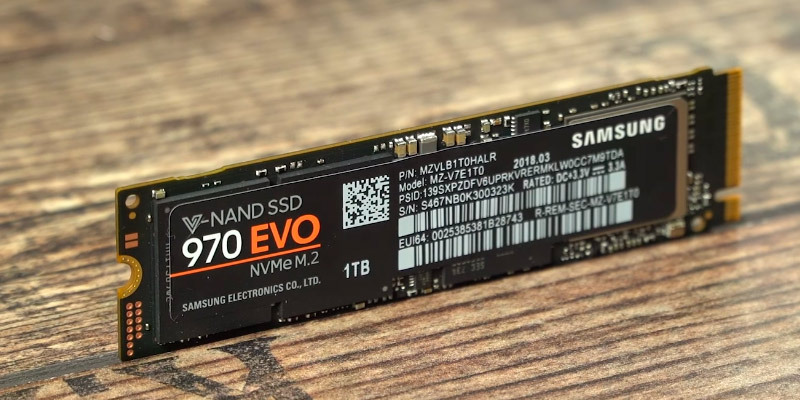 The NVMe (Non Volatile Memory express) interface, however, contains enough bandwidth to keep up with the blazing fast read and write speeds of most SSDs. 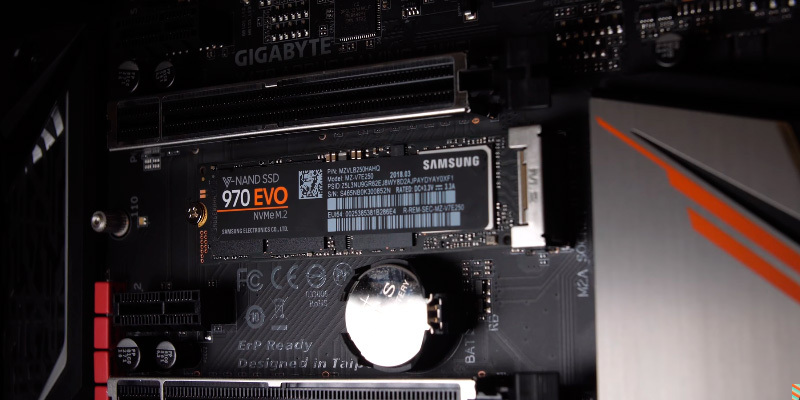 For those who need maximum performance, a drive with the NVMe interface is the way to go. Probably the biggest way in which a solid state drive is superior to a mechanical hard drive is in its read/write speeds, which dictate how fast the hard drive can read and transfer information to the computer's memory. m.2 solid state drives boast far superior read/write speeds to most other drives on the whole, although it is best to make sure that your specific m.2 SSD will have read/write speeds that match or exceed your needs. 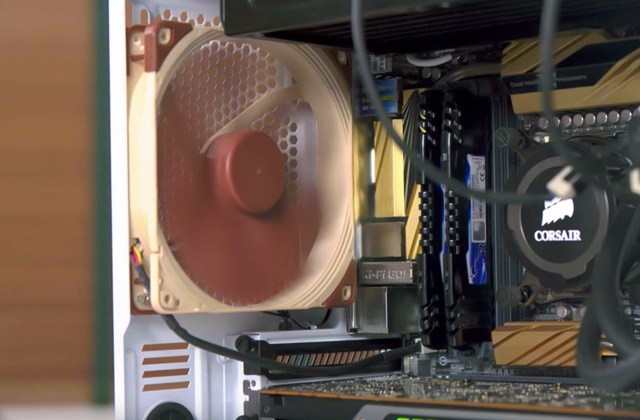 This is especially important for people who use their computers for working with large amounts of data, such as for 3D modeling, 4K video editing, and many other data intensive tasks. 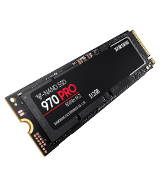 Checking all of the above mentioned features and characteristics of the m.2 solid state drive before you buy it will help ensure that you have the best experience possible with your new drive.